Join Outer Reef Yachts at the 2016 ‘Annapolis Show’. The Outer Team will be at the ready to answer any questions you might have about the Outer Reef Classic and Trident Collection. 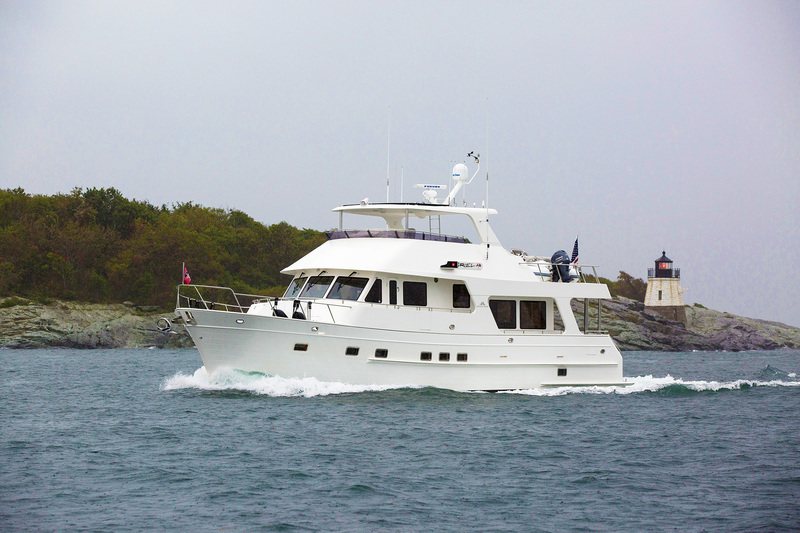 And, you’ll be able to tour the noteworthy 580 Classic on display – she is truly a showstopper! Register here: (see link above) and see you at the show.